An explosive left-hander with immense talent, Jesse Ryder’s early career success has been tainted by his weight issues and upbringing problems. The fact that he is still regarded as a part of New Zealand’s future plans despite making the headlines for all the wrong reasons is a testament to his batting prowess. Ryder was notorious as a fighter from a young age and after debuting for Wellington aged 20, he went on to make his first senior appearance in a T20 tie against England in 2008. Four days later, he made his ODI debut against the same opposition and marked his arrival in only his second ODI with a boisterous, unbeaten 79. A good first Test series against Bangladesh was followed by three half centuries in as many innings against the West Indies which saw his ranks elevating in the batting charts. But Ryder triumphed in his first real Test against a quality attack when he hurt India in the ODI series and followed it up with a century and double ton in the resulting two Tests. 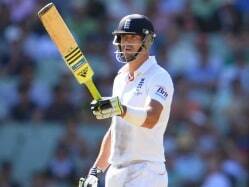 A hard-hitting batsman, Ryder displays a swagger and flair which few others possess. His wide array of shots combined with his penchant for scoring big explains why New Zealand has persisted with him despite his misdemeanours. However, breaching ICC’s Code of Conduct meant severe punishment and Ryder was dropped from the team, and wasn’t given a central contract thereafter. In 2012, he was signed by the Pune Warriors India franchise for the fifth edition of the lucrative Indian Premier League. The following year, he was usurped by the Delhi Daredevils. 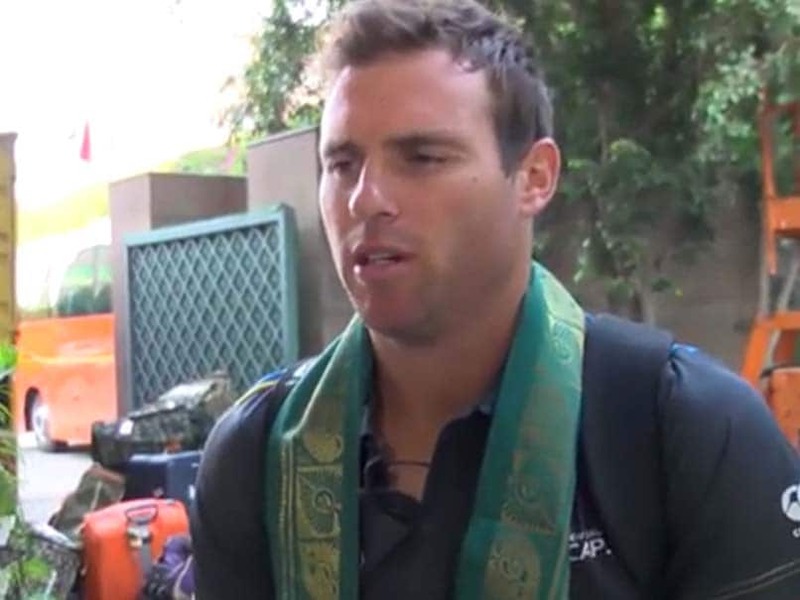 Unfortunately, just before the start of IPL 6, Ryder was seriously injured in an assault in Christchurch, which led to his withdrawal from the tournament.